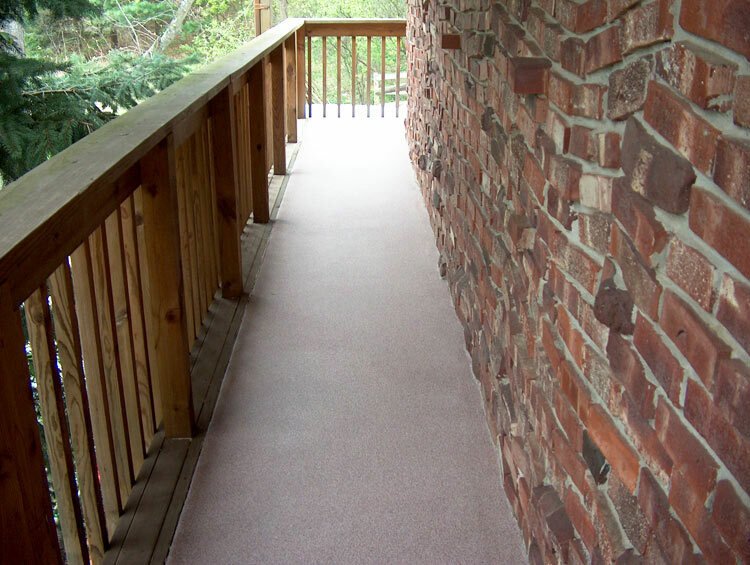 Decorative and slip resistant floor finish. 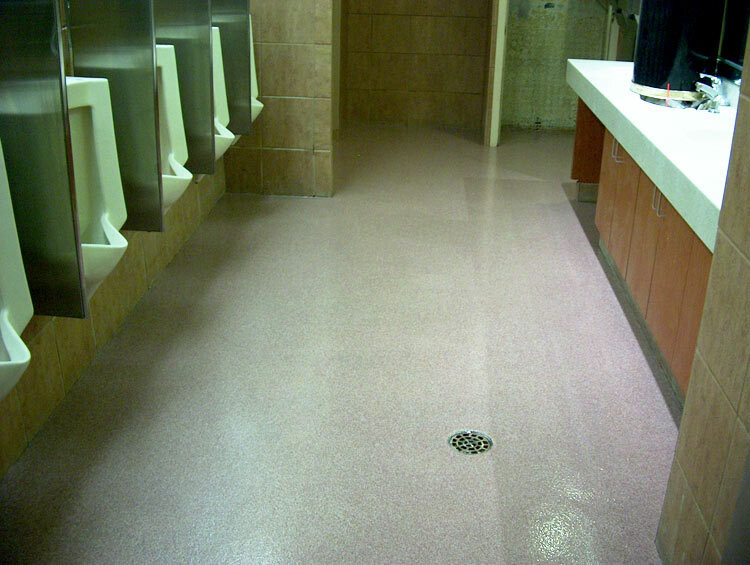 Decorative and slip resistant floor finish - (MMA). Decorative floor finish/High chemical resistant. 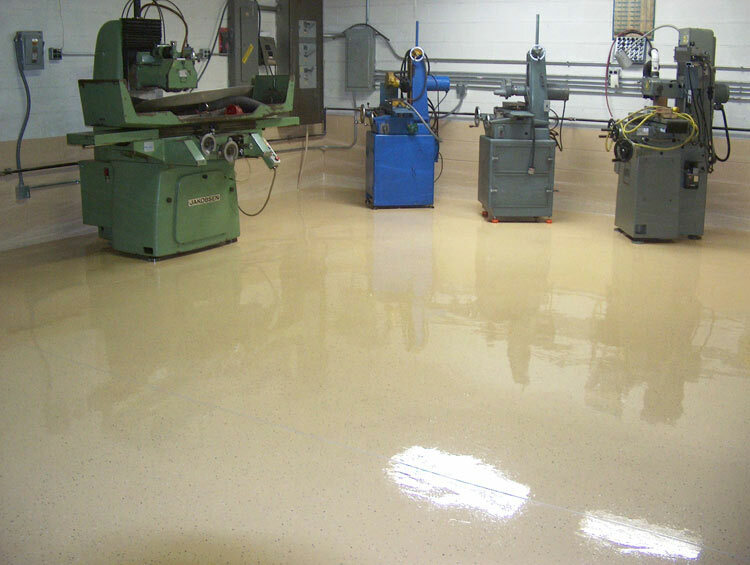 High chemical resistant floor finish. 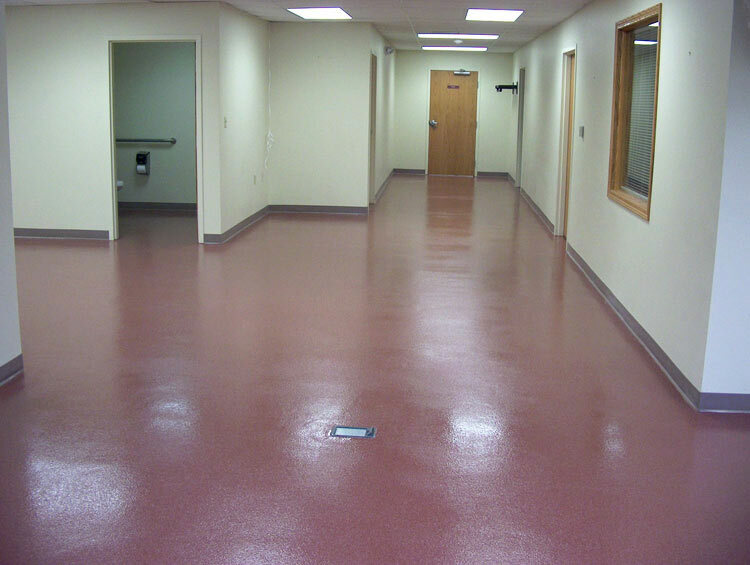 Decorative floor finish/High chemical resistance (MMA). 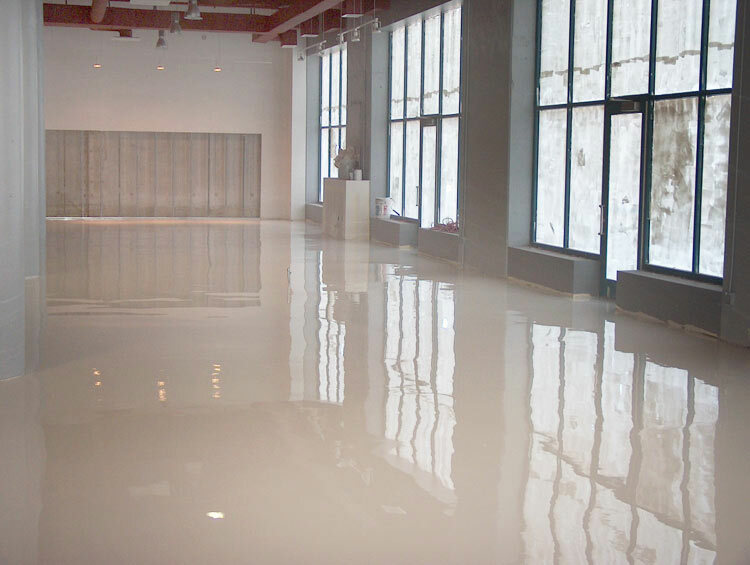 High chemical resistance and slip resistance floor finish. 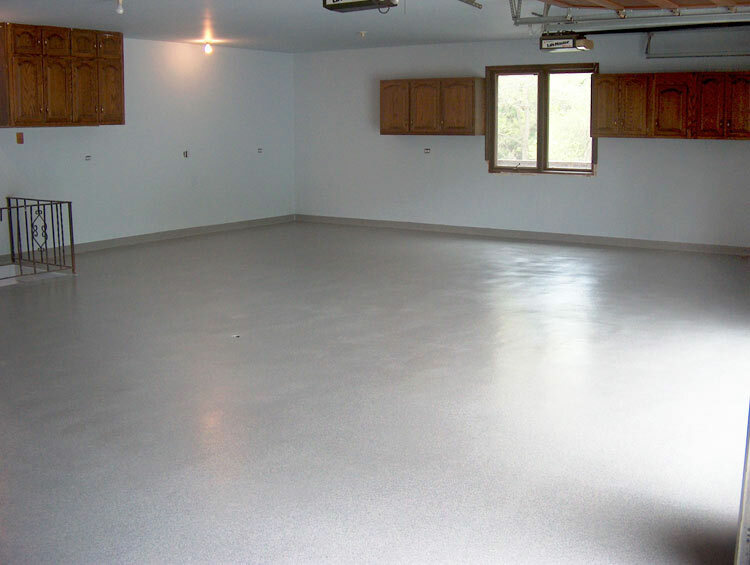 Decorative floor finish/High chemical resistance. High chemical and slip resistance floor system. 16Oz ltd - studio Decorative floor finish. Poole Instrument Calibration Decorative floor finish.